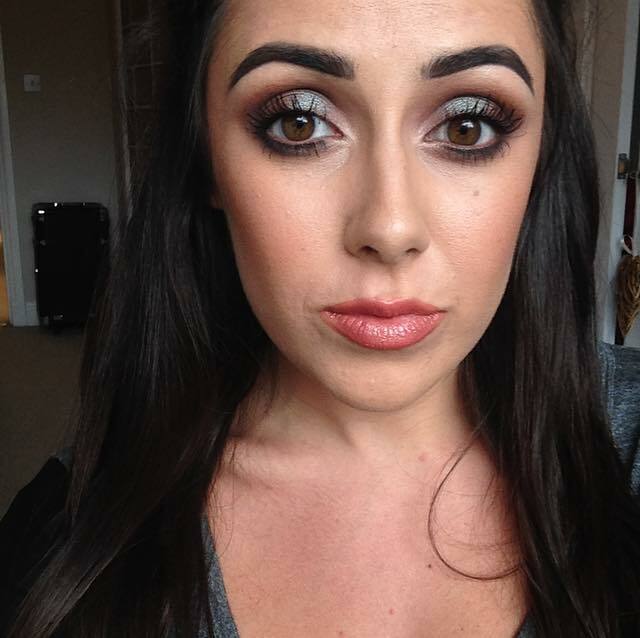 A popular look over the wedding season for my clients has been a brown smokey eye. So I thought I would add a twist with blue/brown Pigment. Here's how I created the look.. I prepped my skin with MAC Prep + Prime then applied Bourjois Healthy Mix Foundation in N53 Leight Beigh. I used Maybeline FIT ME Concealer to conceal around the eyes and on any blemishes. 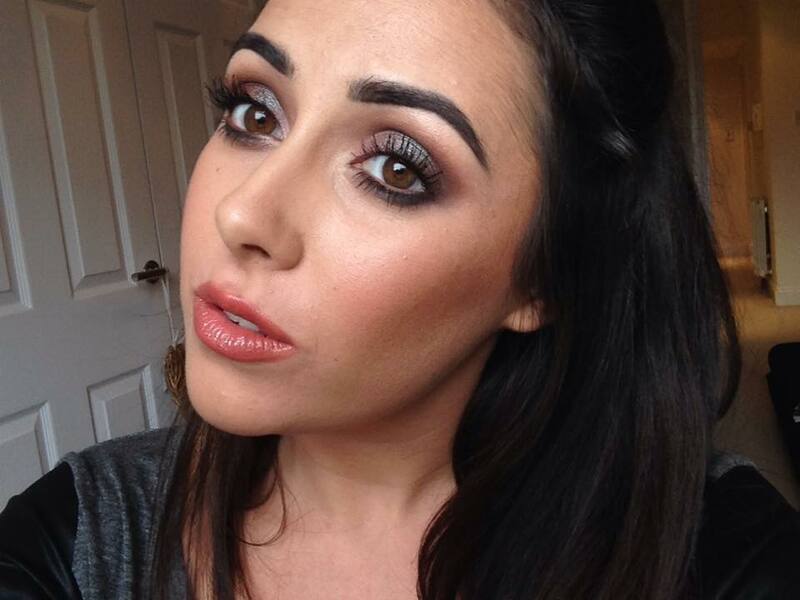 Highlighting with Touche Eclat in number 2 under the eyes, on the brow bone, down the nose. Contouring with MAC PRO Conceal and Correct Palette Medium Deep NW43 in the hollow of the cheeks, down either side of the nose and to the temples. Setting with MAC mineralize skin finish in natural on the T-zone and Ben Nye Banana Powder under the eyes. Using Anastasia Beverly contour kit to go over the contour and highlighted areas, I then applied Chanel Blush in Red Rose. To prep the eyes, I used Urban Decay Primer Potion. I feel by using a primer the eyeshadows appears smoother and higher pigment. 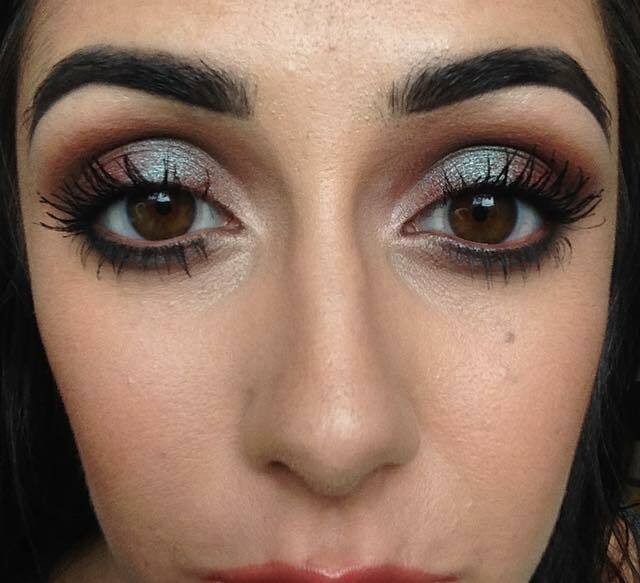 To create the smokey eye looks I used Too Faced Chocolate Bar Palette and applied MAC Pigment in Blue/Brown. To start I used white chocolate from the chocolate bar to cover the whole lid then milk chocolate to the outer corners along the crease and under the eye blending well followed by semi-sweet in the same routine. I blended salted caramel along the crease to add warmth. Dampening an eyeshadow brush I applied MAC Blue/Brown Pigment to the lid avoiding going above the crease. To finish I applied triple fudge to the outer corners. Finishing with a good coat of Mascara. I used MAC Lipliner in Spice and MAC Lipstick High Tea finishing with MAC lip glass on top. I have always used Chanel - Source De Chanel Perfect Brows Palette. It creates a soft natural look without it looking to harsh. 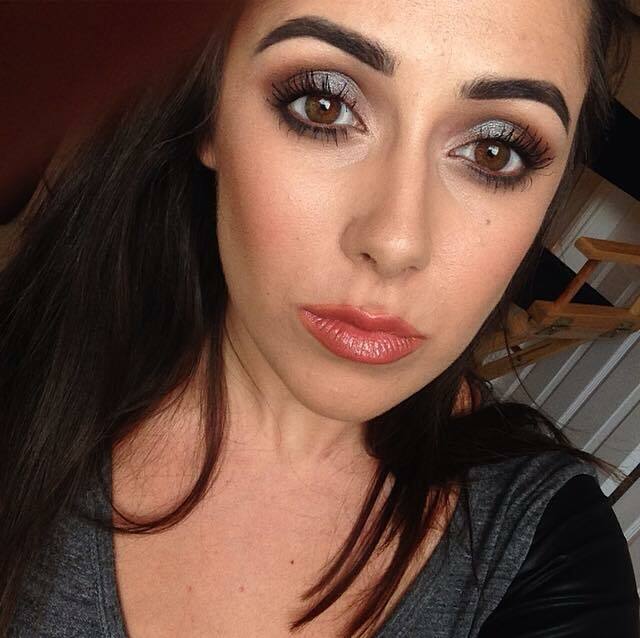 I then add Anastasia Beverly Hills Pomade along the bottom of the brows to create a defined shape. To apply the brows I use MAC 208 angled brow brush.